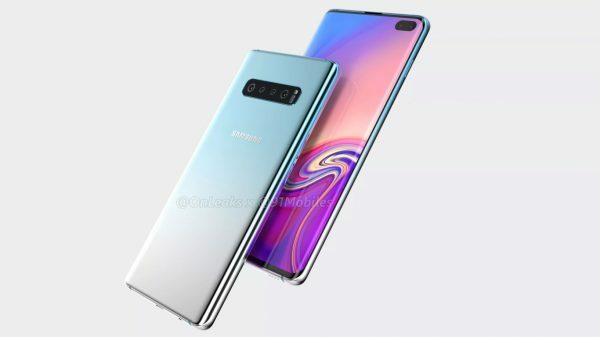 The rumours about Samsung Galaxy S10 Lite are in full swing, and the indications suggest that it is probably going to be one of the most exciting models that smartphone users can expect in 2019.What it appears right now is that the phone is going to have a larger screen and a pinhole camera can be seen as well. The model is likely to include an in-built fingerprint scanner and it might have around three to six cameras, all of which suggest that the model is going to be powerful. The phone provides the audiences an opportunity to look forward to one of the most exciting models of 2019. 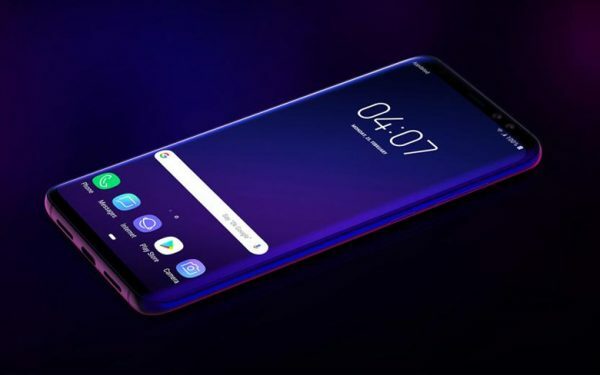 With the latest news revealing that a phone, which looks similar to S10 has made its appearance with a camera-hole punch at the right corner of the device and the bezels present around the display that are extremely thin, you can hardly wait to see it. Right now, we are a couple of months away from the release of S10 Lite to be unveiled at the Mobile World Congress, but there are some interesting facts you may know about this device. While trying to avoid the notch and introducing the punch hole on the screen in a bid to include the front-facing cameras, the company has attempted to make the device more accommodating for the audience. It is true that the rumours are still rumours and nothing can be said about the veracity of those renders to date. Now the question gripping your mind may be related to the number of models the company is expected to launch. In keeping with the trend that the company has been following for the past few years, it may release about four versions of S10 models. If one device comes with a flat screen, the other one may have a curved iconic display. Apart from this, one of the models may be released to honor the 10th anniversary of the Galaxy S phones. The company is not going to deter from its original plan to release the device during the Mobile World Congress. While the announcement is to be made a day before the start of the show, the release date is likely to be around February 24, 2019 followed by pre-order and the sale of the device is going to pick up somewhere around March 2019. The 5G version is likely to arrive in the spring of 2019. As far as the prices of these devices are concerned, it can go as high as 799 or 899 GBP and $719 or $869 depending on the standard and the plus models. The company brings three new models that are likely to arrive in February with different screen sizes, and the larger models are going to be priced at a higher rate. Thanks to the leaks about the design and the display about this device that allowed us to cut the corners successfully. Presuming that the sources of the leaks are genuine, the camera cutout on the screen seems interesting. The design is relatively new as the cutout is going to be larger than expected. According to the model that was shown in the leak, the device had a quad-lens camera arranged horizontally with two different colors. If you consider the previous leaks, you will easily understand that they were not accurate. From the images that are available, it includes a 3.5 mm headphone port, and it appears that the device may have a glass back with a metal frame. The dimensions may rise to about 9 mm at the location of the camera bump. Further information also reveals that the handset may also include two rear cameras and the size of the lens may vary as well. For now, you can take all of these with a pinch of salt. It is quite clear that there might be noticeable differences in the standard and the plus models. Ever since the release of Samsung Galaxy S in 2010, the company has preferred to follow a convention for naming the devices. During these years, the names of the models have represented a numerical increase. Quite naturally, the company would follow similar steps while naming this device as well. According to the hints that emerged from the company, the mobile chief has reportedly said that Samsung will embrace the name Galaxy but still thinking whether it would have the “S” alphabet or follow a system of numbering. Should Samsung think about another name from the brand value this alphabet creates? According to the sources, other names are on the cards, but they are most likely to apply for the upcoming foldable models of the company. With ideas pouring in from different sources, it seems that the Galaxy X is going to be the new name for all the phones that release further, but it can make the situation extremely confusing. For now, we can take the name to be Galaxy S and wait until the last moment for the company to reveal a new name. 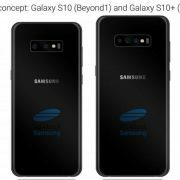 Everything you have heard about the S10 indicates, that the audiences can expect three models namely, “Beyond 0”, “Beyond 1”, and “Beyond 2”. The certification documents recently released also provides a hint that three new models of Samsung have been inspected. Based on these reports, we can speculate the release of three different versions of the smartphone. The entry-level device is likely to include a 5.8-inch display along with LTE and a single rear-facing camera. The Galaxy S10 is likely to follow the same display with LTE and a dual rear-facing camera. Flagship S 10 model may have a display of about 6.44 inches and the triple camera setup. It will also include LTE and is likely to be 5G compatible. When you consider the screen size and the type of the device, the specifications are going to vary internally as well. 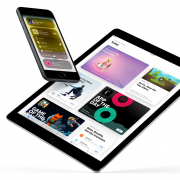 According to a new report coming in from a different source, the device may have a powerful RAM of about 12 GB and gargantuan 1 TB when it comes to the internal storage, which is more than what your laptop may handle. The massive jump in the capacity of the RAM indicates that the images are going to be super-fast and the video editing exceptionally powerful. Besides this, the video shooting, gaming, and the still photos are going to create a different experience for the users. For high-speed data processing capable of handling a huge amount of data, the 5G enabled phone will have much more than merely receiving the calls. The virtual and the augmented reality experiences with this handset is also expected to stay intense. From the rumours about the 6.44-inch display, the size of the screen is going to be larger than Note 9, another device from this company. With an intention to equip this device with a pocket-busting display that can be used conveniently, the screen design has been engineered effectively by the makers of this device. With the company unveiling the new technology in the context of the screen size revealed during a conference held in November, you can expect the changes to manifest in S10. The first two devices may include small notches in which the front-facing camera is still embedded in a solid bezel and the letters in the name indicate the manipulation of the screen. With a few glimpses the company has offered in December, you may not be sure how things may shape up at the time of the release. You may also face difficulty while guessing whether the 5G-enabled smartphone to be released in 2019 is S10 or any other handset, but there is no harm if you make the wrong guesses and discover something better when you grab the model. The device is going to be powered with a Qualcomm Snapdragon processor if the leaks are to be believed, and it is going to boost the functioning and the efficiency of the device over the current chipset of Qualcomm. This model will probably include the Exynos chip that is designed for certain markets. The company has leveraged on this chipset to improve the images and the video shots. Numerous hints about the new fingerprint sensor and its functioning in Galaxy S10 provide different approaches. It is believed that the model may include a full display with a fingerprint scanner and the sensor will be more powerful than what you have seen in the models of the competitors. 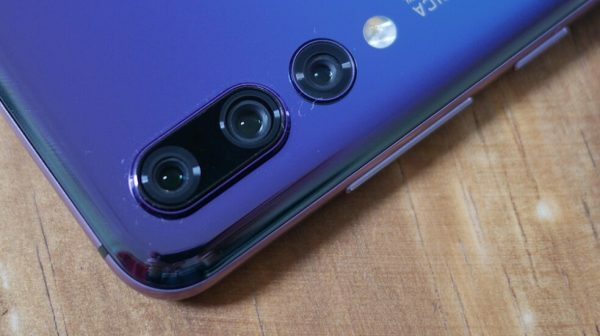 There is going to be a lot of focus on the camera if the leaks are to be trusted and sources reveal that the model may have a backup of extra cameras as well. 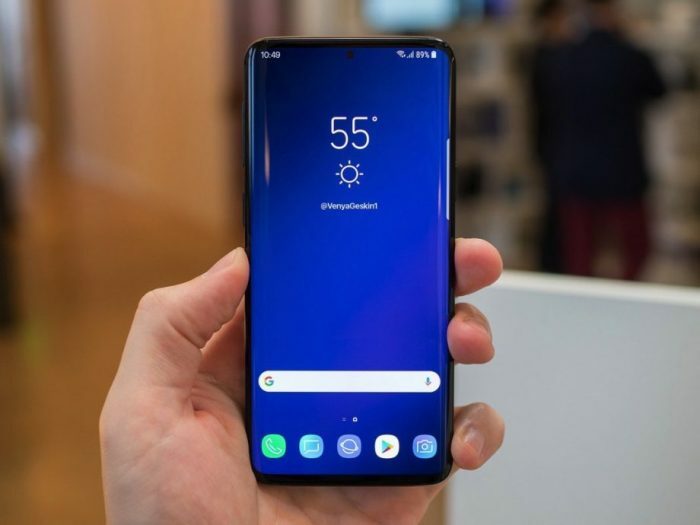 The launch of Galaxy Note 9 this autumn and the next flagship device, the S10, the rumours shape the thoughts of the audiences to a great extent. 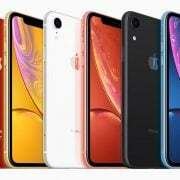 While the phone is still to be released, the industry insiders reveal different ideas about the specifications, features, new additions, camera, and the display of this smartphone. Are these rumours true? Well, you have to wait for some more time.